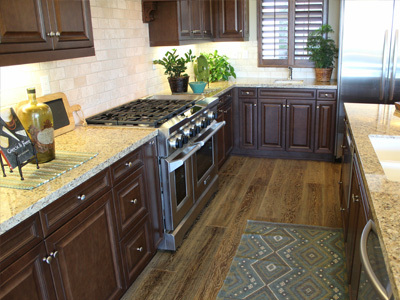 Consumers are in love and intrigued by American Walnut hardwood floors! 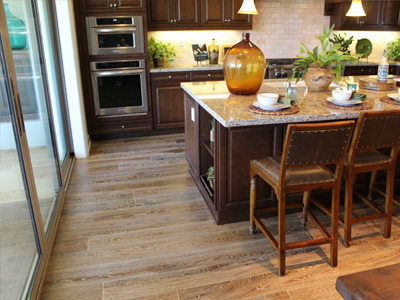 American walnut products from Synfonia Floors are available in our standard dimensions or any dimensions you desire or your project calls for. 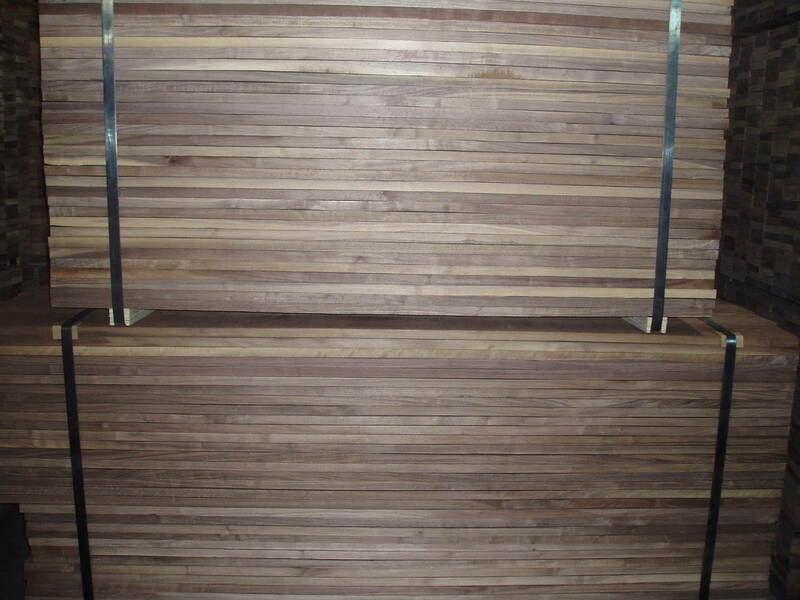 American Walnut is one of the most beautiful species of wood used in flooring industry. Significant variations in color and grain between each board are one of the most desireable characteristics of American Walnut. The color variations are minimized when exposed to bright lights. Our standard thicknesses are 5/8 inch with 4mm top wear layer and multi-ply core layer, or 3/4 inch with 6mm top wear layer and multi-ply core layer. All these unfinished products have a width of 7.5 inches and the length of 6 inches.